These classes incorporate a range of fitness regimes such as high intensity interval training, yoga stretching and core strength development with martial arts self-defence skills with an emphasis on kicking and punching as well as locks and holds from Taekwon-Do. They are fun classes that provide the opportunity to participate without the commitment and structure of a traditional martial arts class. Cost: $110 for each term. 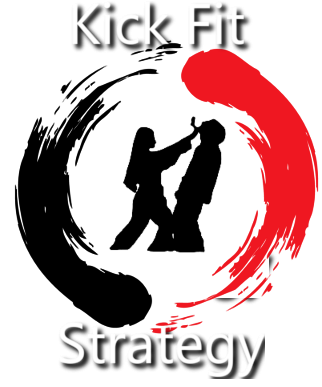 (kick fit strategy uniforms available for $65) Classes run during school terms on Monday evenings from 7.30pm till 8.30pm. Next term commences on 11th February 2019, book now to avoid disappointment, call Steve on 0408990859.